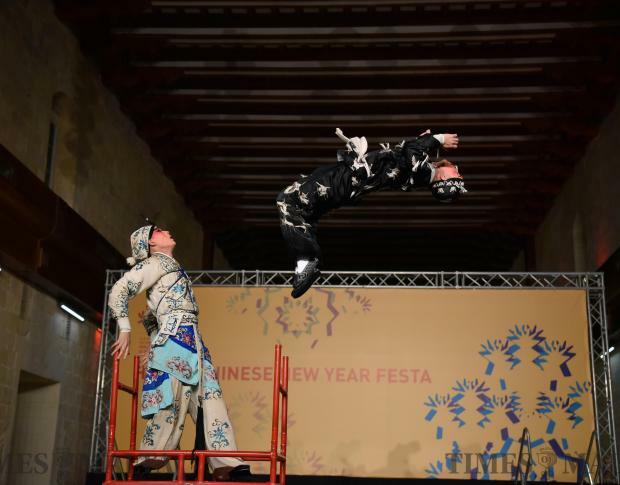 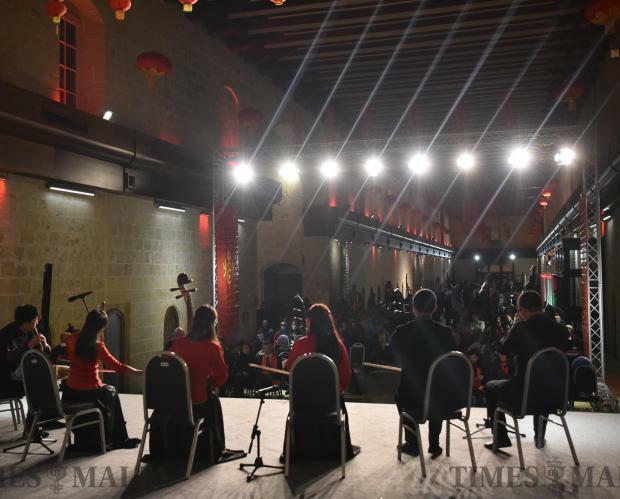 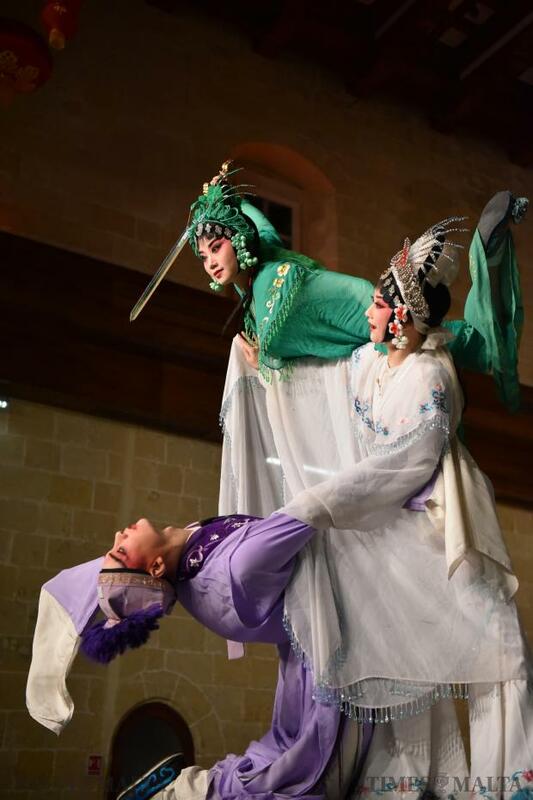 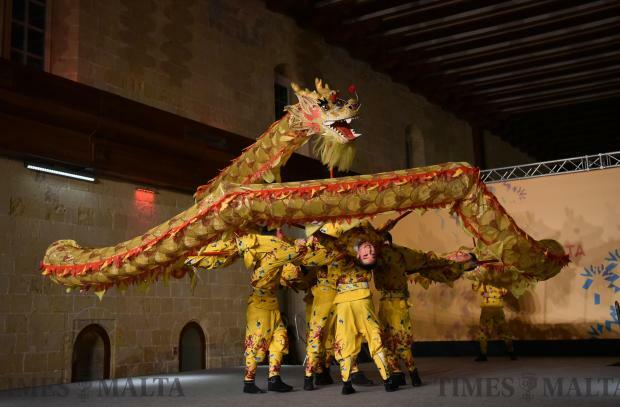 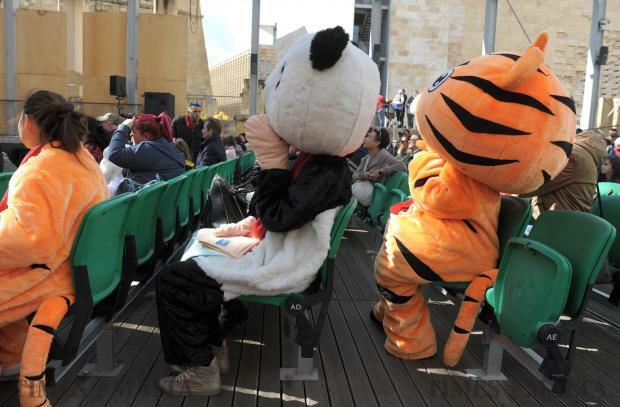 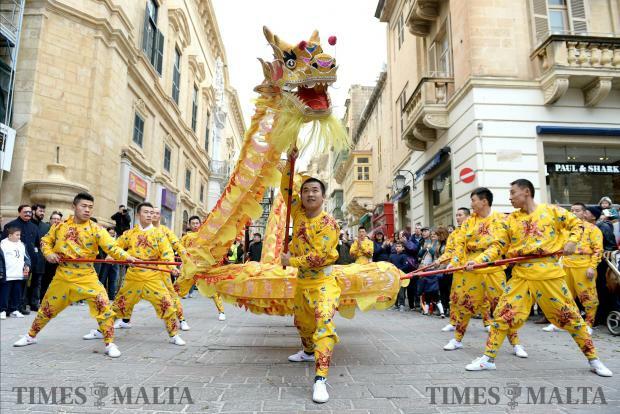 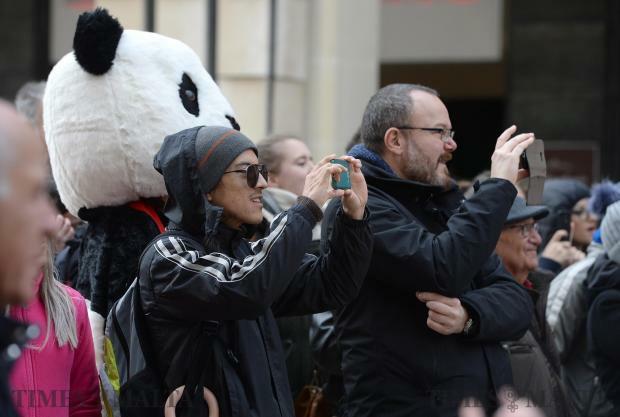 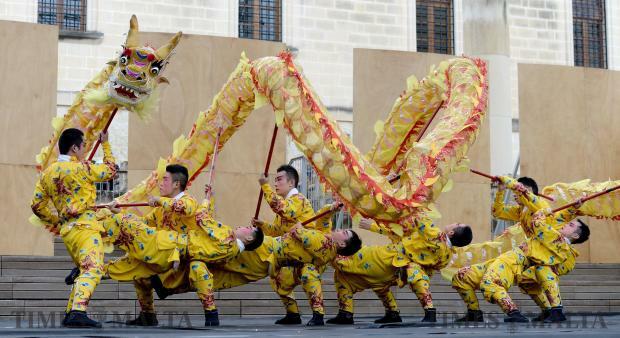 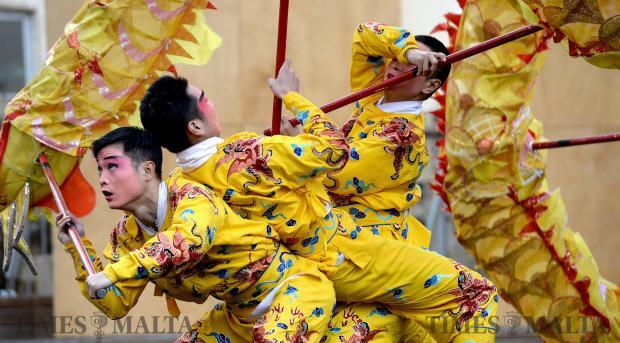 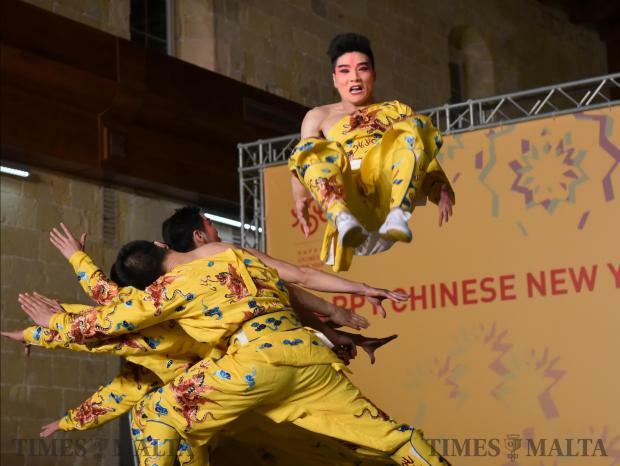 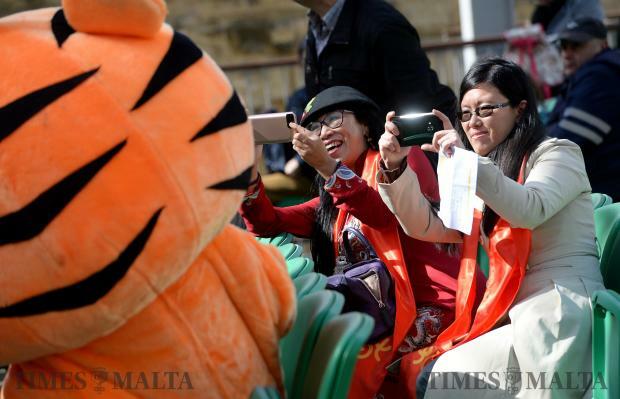 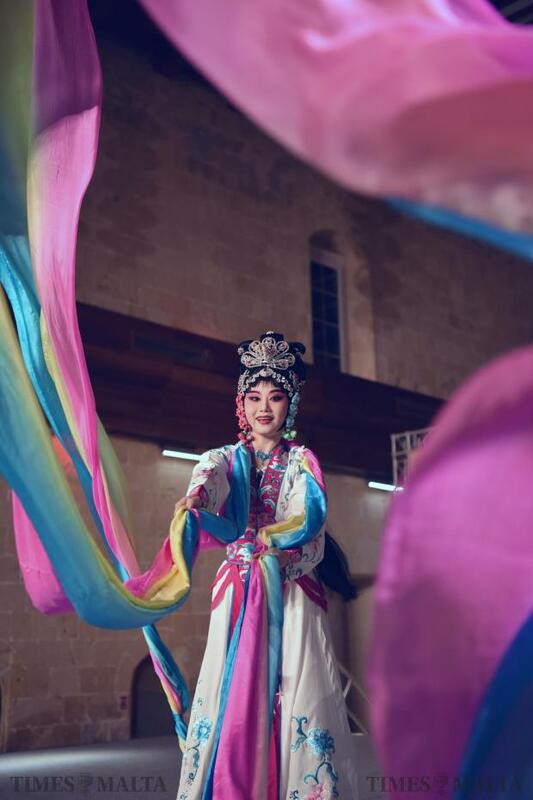 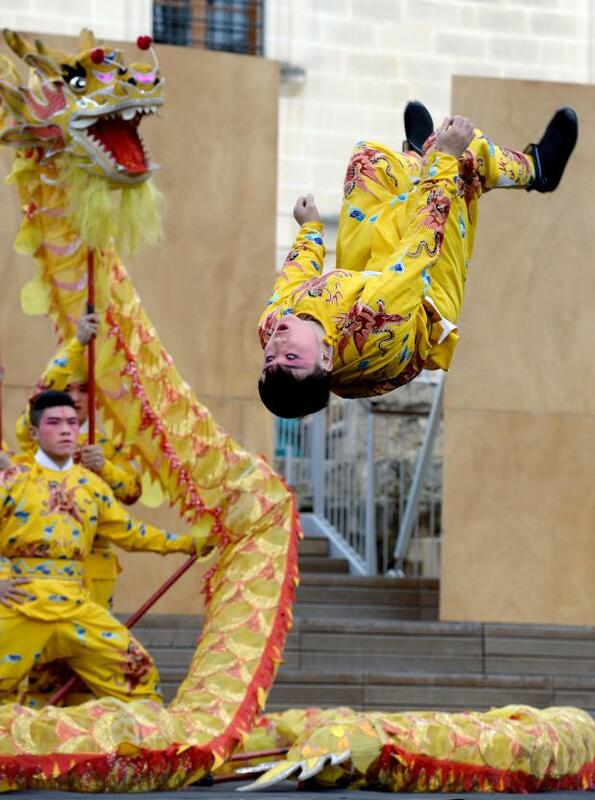 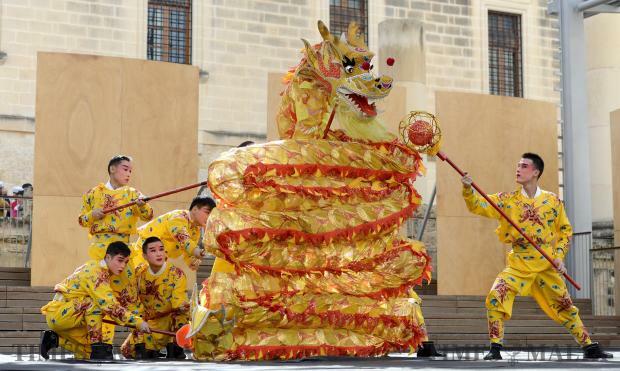 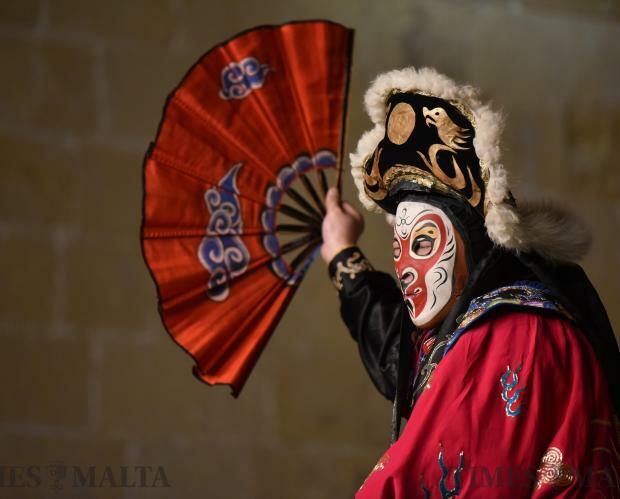 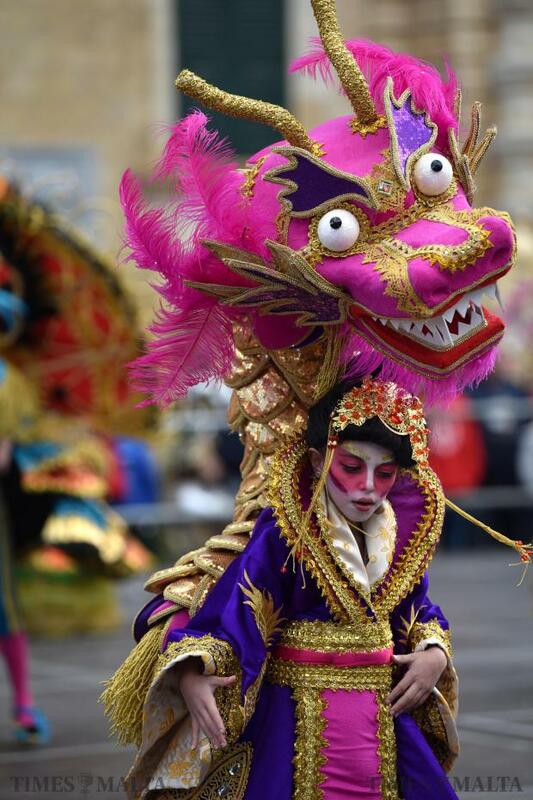 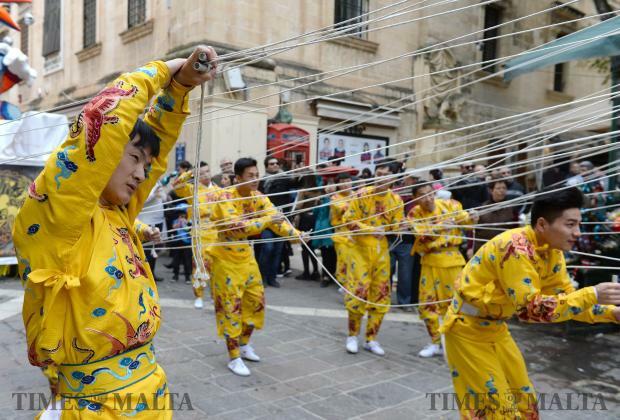 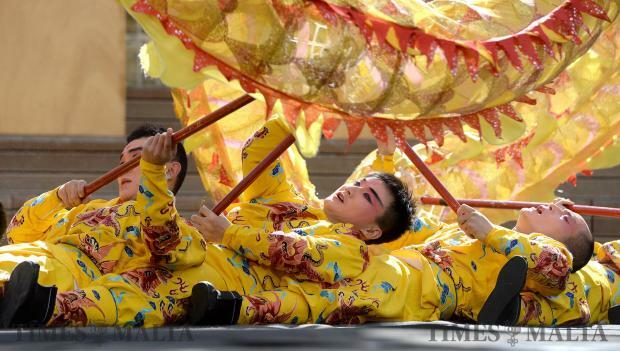 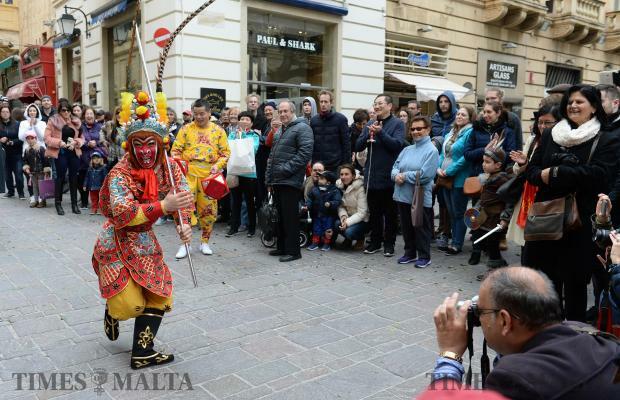 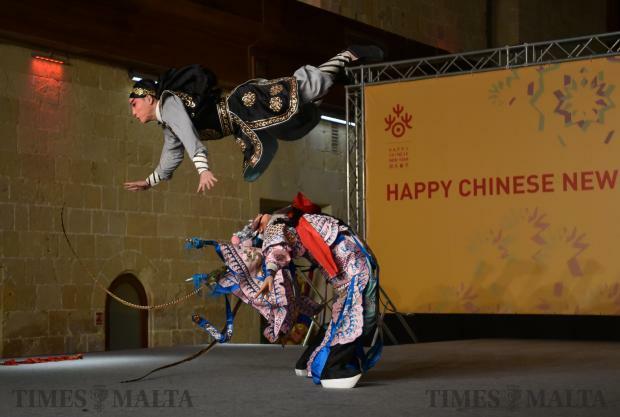 China's Zhejiang Wu Opera Troupe perform on stage during the Chinese new year celebrations held in Valletta on February 14. 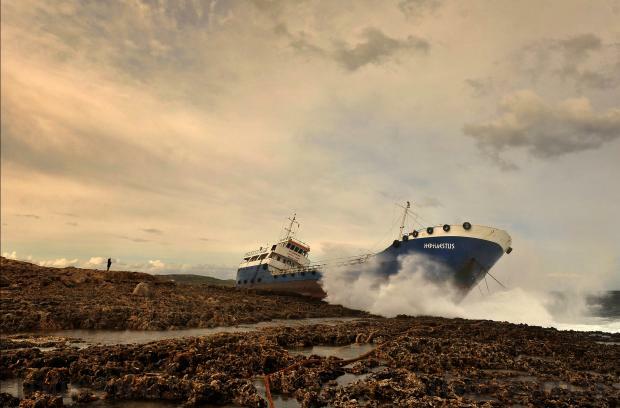 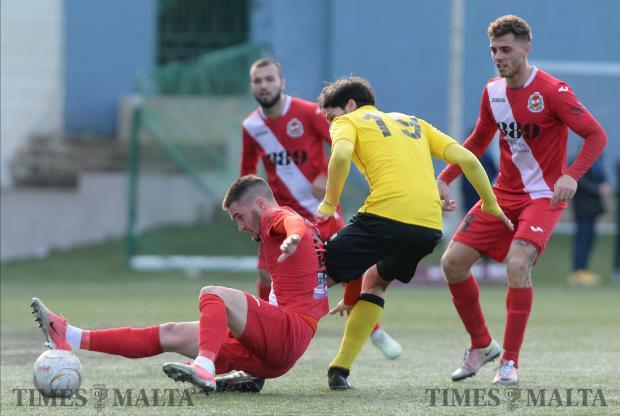 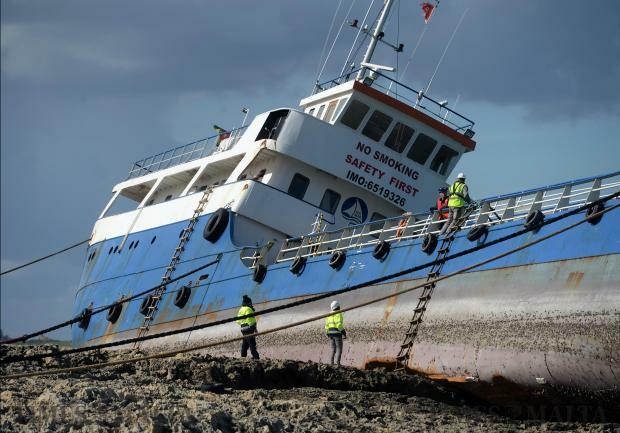 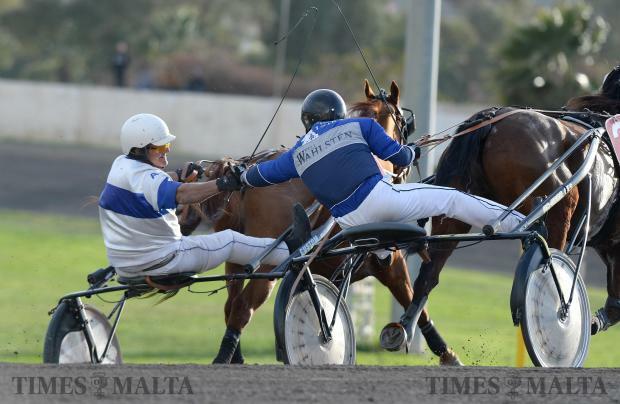 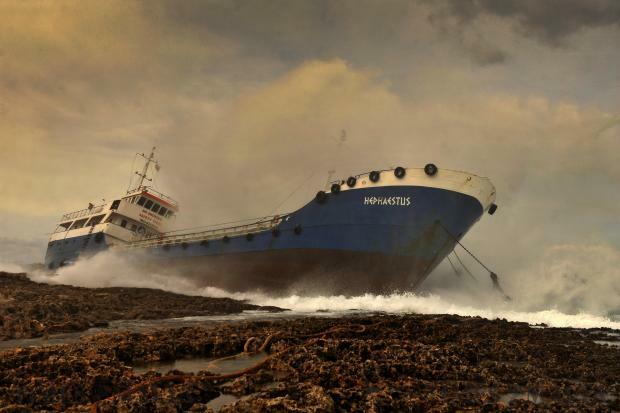 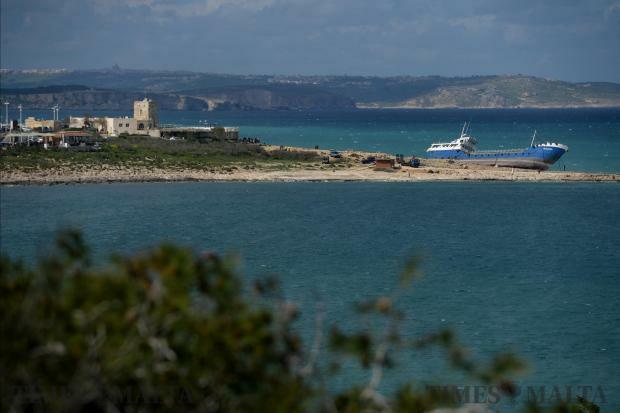 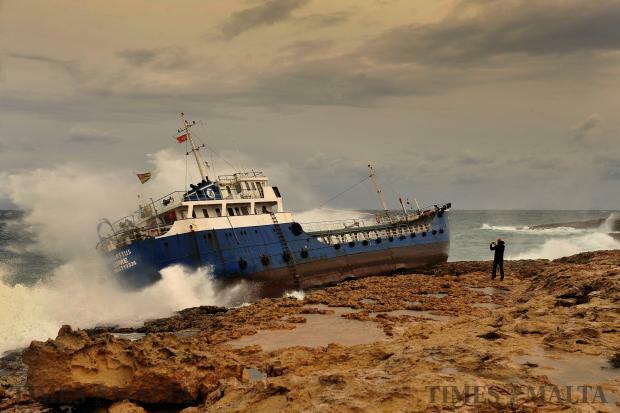 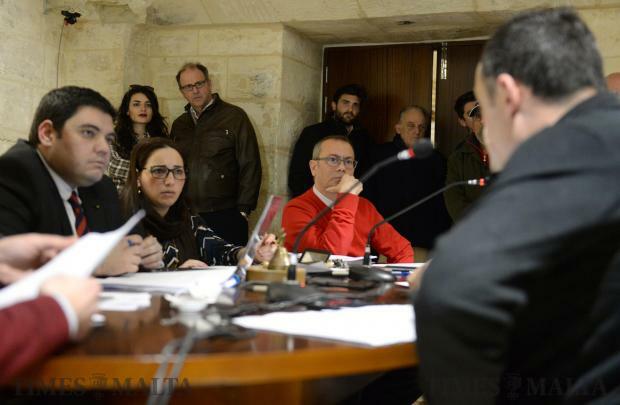 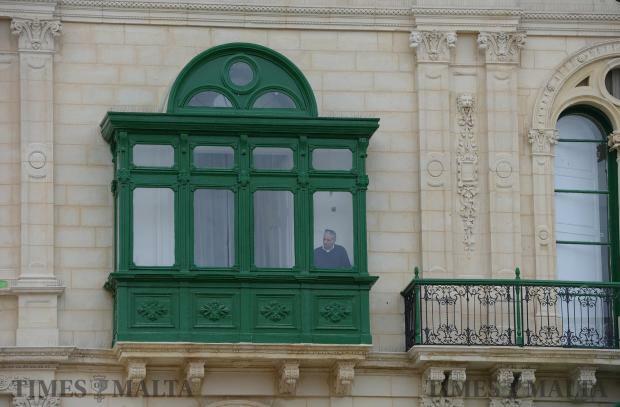 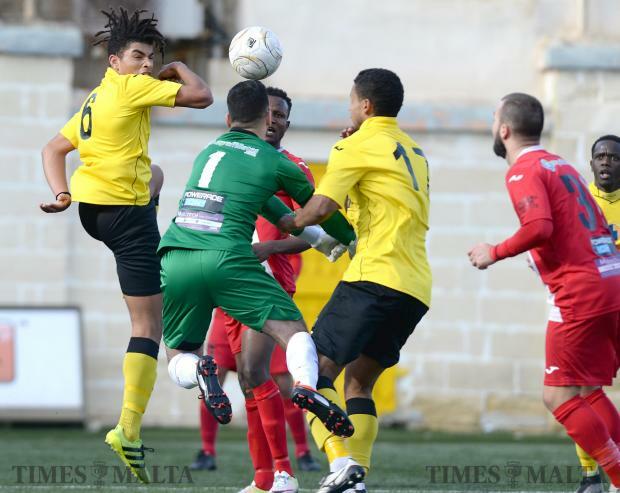 Photo: Mark Zammit Cordina. 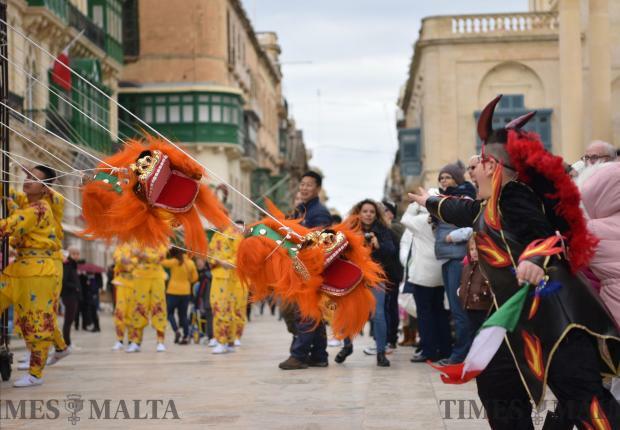 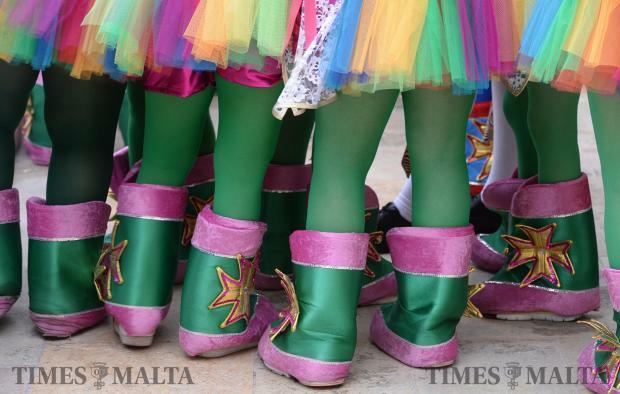 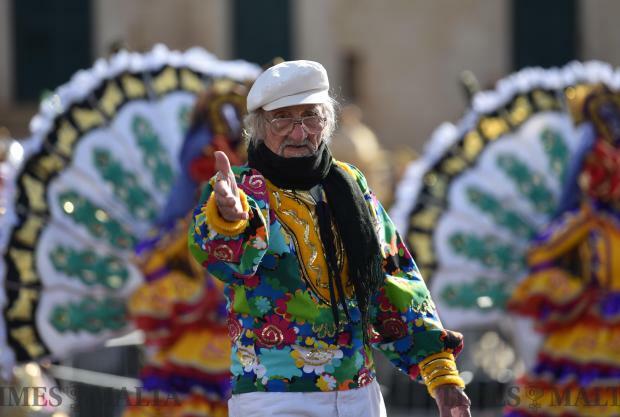 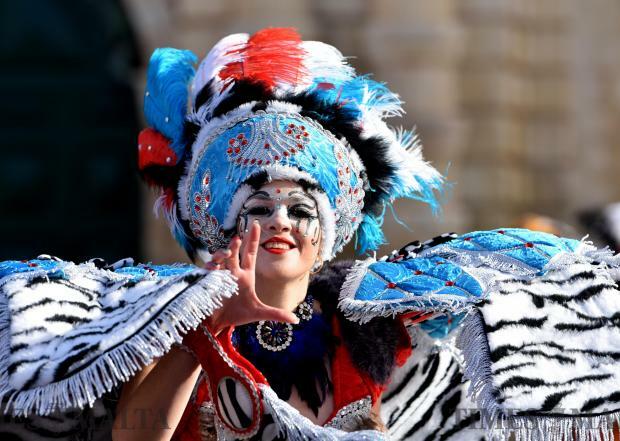 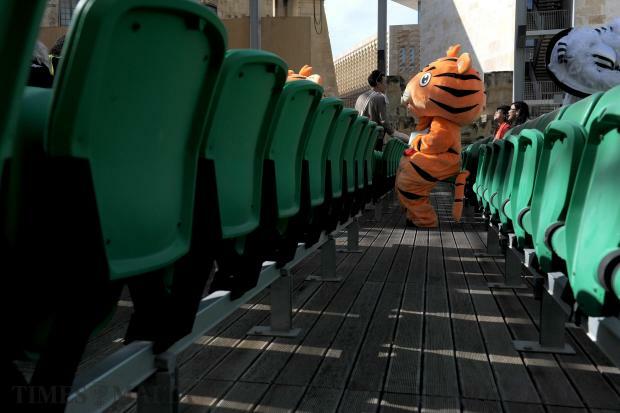 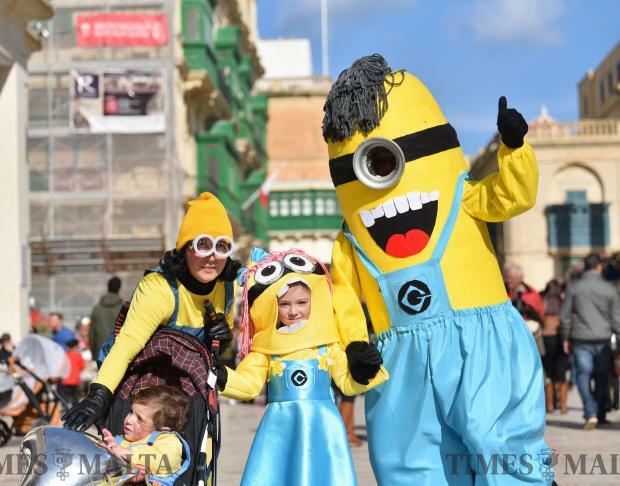 A woman dressed in costume with a tattoo on her back walks down the streets of Valletta during carnival on February 11. 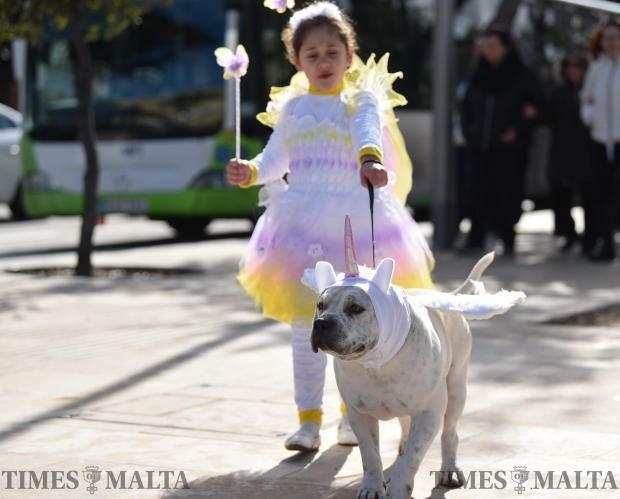 Photo: Mark Zammit Cordina.